Brace yourselves, Winter is coming! With summer slowly becoming a distant memory. 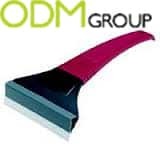 Here at ODM we have made a top 10 list of winter promo gifts that will surely warm up the relationship with your clients. Now this differs greatly from the standard hot water bottle. 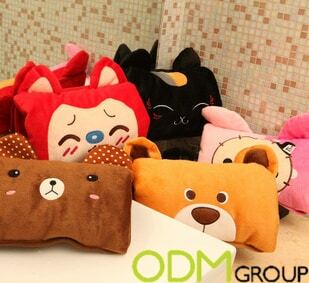 The hot water bottle is encased in a soft fiber material that helps retain heat. It also has arm holes. This hot water warm bag allows the user to put both arms into the warm bag. As a result this makes a water bottle to be highly portable and can be taken anywhere. The hot water warm bag also releases heat to warm the arms of the user and stomach depending on how it is held. Your company logo or mascot can be used in the design of the hot water warm bag. This is a superb winter promo gift. It is highly recommended to consider this product for your marketing campaign. Especially when few companies have offered this as a winter promo gift. These unique gloves keep your hands warm and are touch screen compatible. 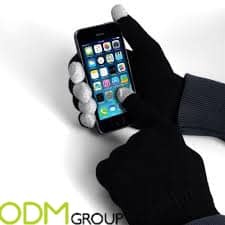 This allows the user to easily operate their smart phone or tablet without removing their gloves. Keeping their hands nice and toasty. This winter promo gift is extremely useful in winter when it can be extremely difficult to operate your device. Can be a brilliant business gift for your employees or a winter promo gift for clients. 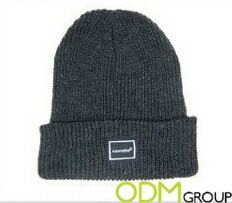 This winter promo gift keeps your head warm and protects you from all that winter can throw at you. Keeps it dry from rain and snow. Also retains heat. A perfect clothing choice. Also the hat is quite a visible product as it is worn above eye level.Can be a great opportunity to raise awareness of your brand. Converting users into free marketing billboards for your company. In winter an umbrella can be an invaluable item in your arsenal of winter tools. It can be used to keep the rain and snow from bay. As a recent winter promo gift trend. 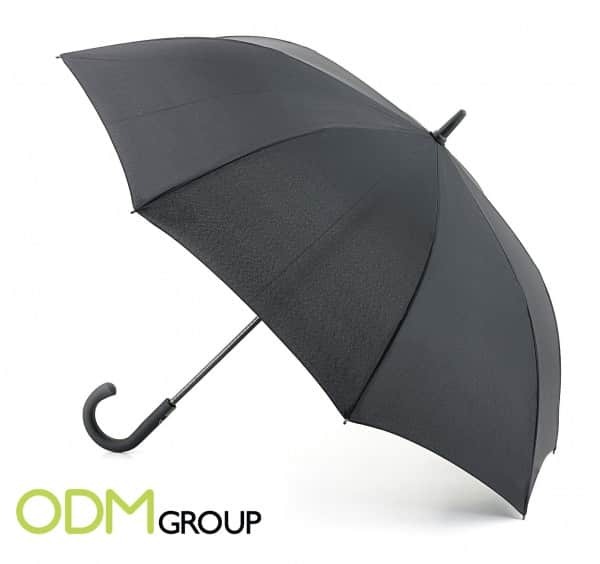 Companies tend to give their clients high quality umbrellas that are more durable compared to the standard umbrellas. As a result it is likely to be stored for longer and will . It will be a constant reminder of your brand to the user as it is highly visible. High quality umbrellas also have a greater perceived value when compared to various other promo gifts. Customized umbrella handles are also becoming a new marketing trend. After a hard day at work. What is better than snuggling up in a warm bed or on the couch with this winter promo gift. These water bottles can be filled with hot water. They then will slowly release heat. Keeping the user warm. This is a truly innovative micro-fiber blanket. Not only can it keep the user warm. But it is highly functional. The blanket has holes in it for your arms. 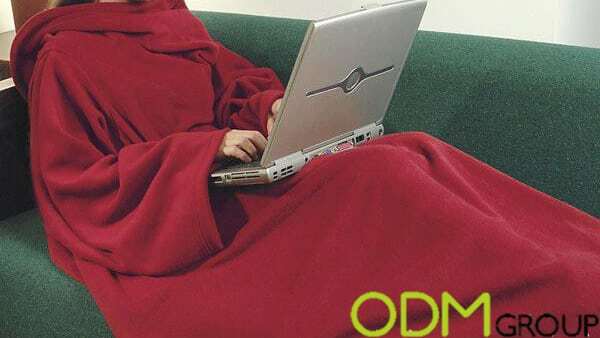 As a result you are still able to use your arms and keep them warm underneath the blanket. It can be recommended to give this product as a Gift With Purchase or either a free giveaway. Can be used at home on the sofa when needing to change the TV channel or at work and still be able to type on the computer. The micro-fiber material also makes the blanket extremely soft. A brilliant multi- purpose winter promo gift. Keeps your neck warm through retaining body heat. Prevents any snow, rain or wind from affecting your neck. 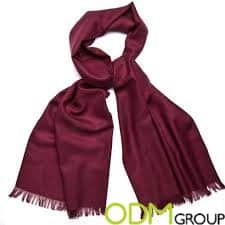 Comfortable to wear due to the soft material used in the scarf. Great visibility of your brand logo or mascot. That will raise brand awareness. Nothing is better than a warm hot drink on a winter morning. 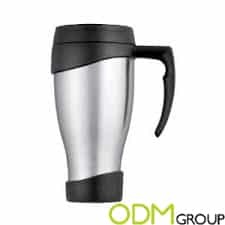 This re-usable thermal travel cup is definitely going to delight your clients. Not only are they able to enjoy a warm beverage in the morning but they are also able to warm their hands. The delight that this product brings in the morning is likely to make the client see your company in a positive light. Also this cup is more eco-friendly when compared to the alternative of using polystyrene cups from coffee shops. For more on thermal travel cups. In winter mornings it’s an absolute pain when you have to remove ice from your car windows. This car de-icer tool is perfect for the job. Being a necessary product for commuters who drive during the winter. You can ensure that this product will be stored and used as it is a very useful winter promo gift. 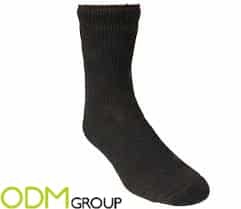 These socks are made from a thermal material. They retain heat. Your feet will be nice and toasty with this winter promo gift. Especially great for cold winter days or to be worn at home. 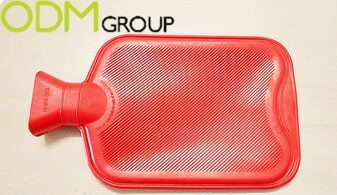 This product keeps your clients pleasantly warm in their step to your company as a result. For more on promotional socks.